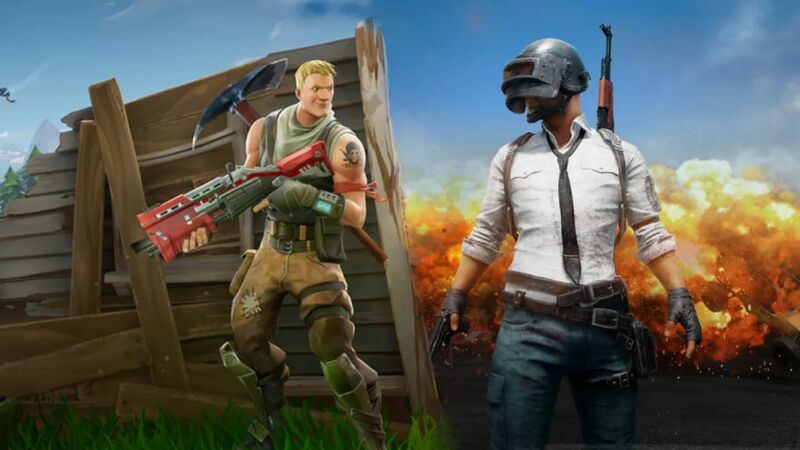 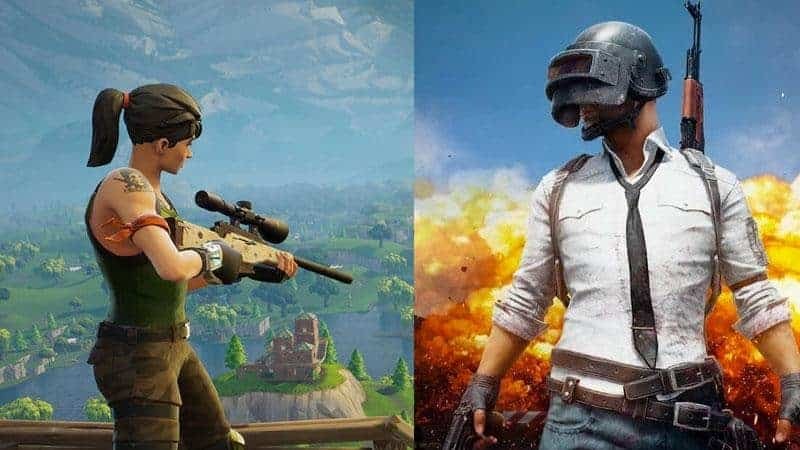 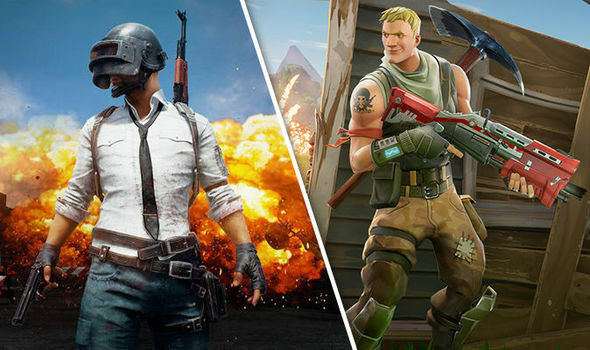 Fortnite Battle Royale Vs PUBG: Which Is Right For You. 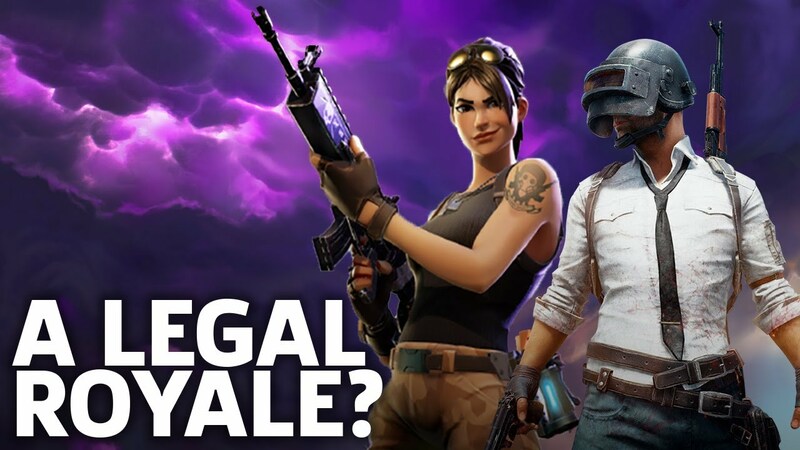 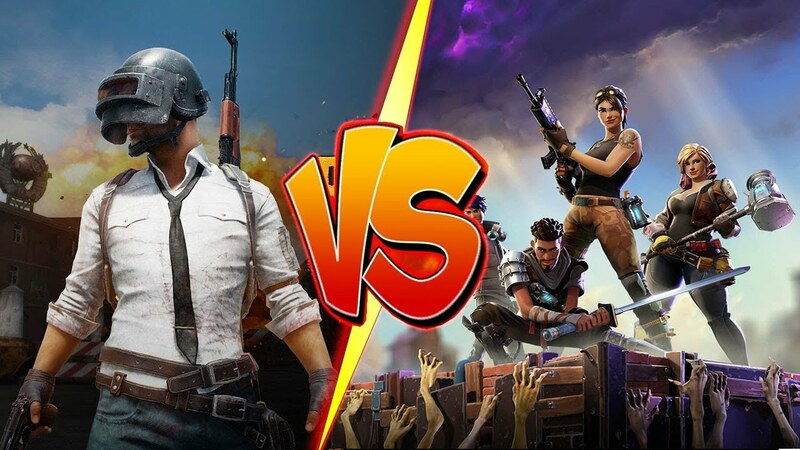 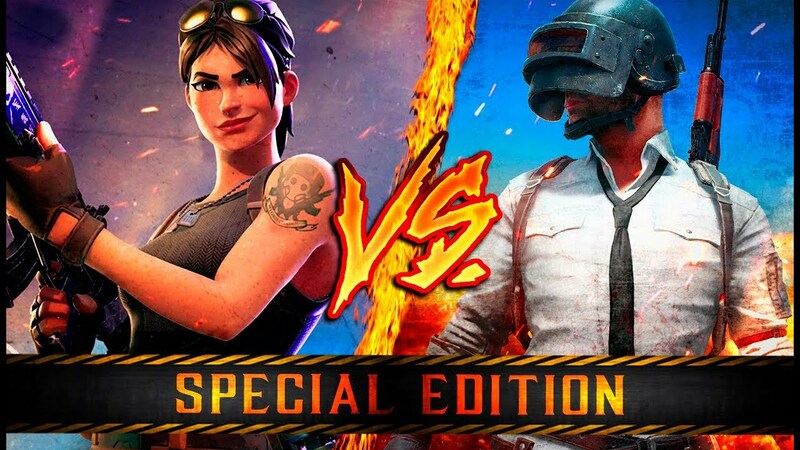 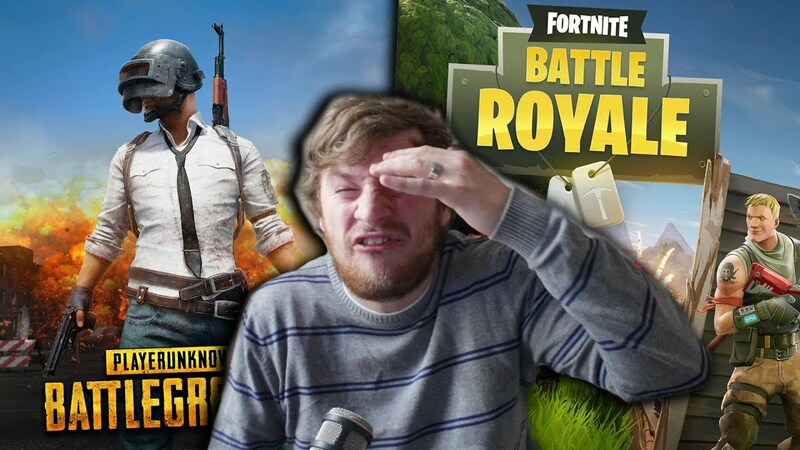 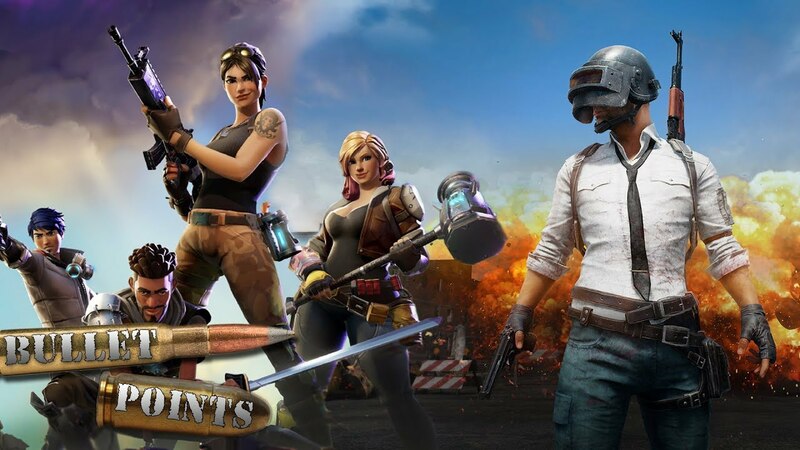 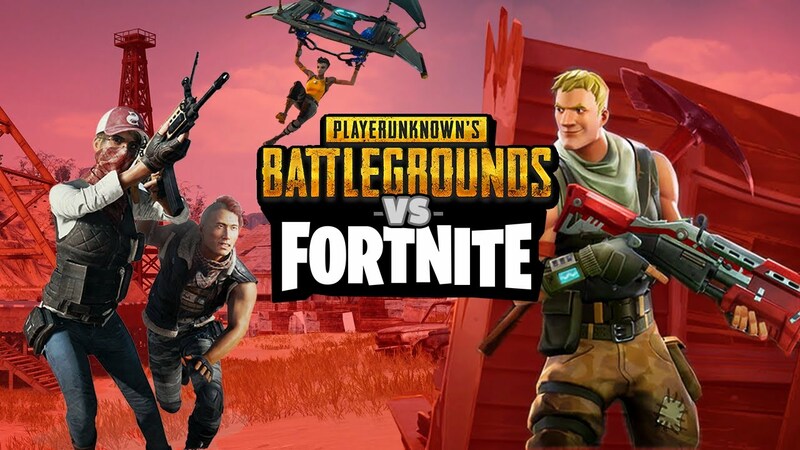 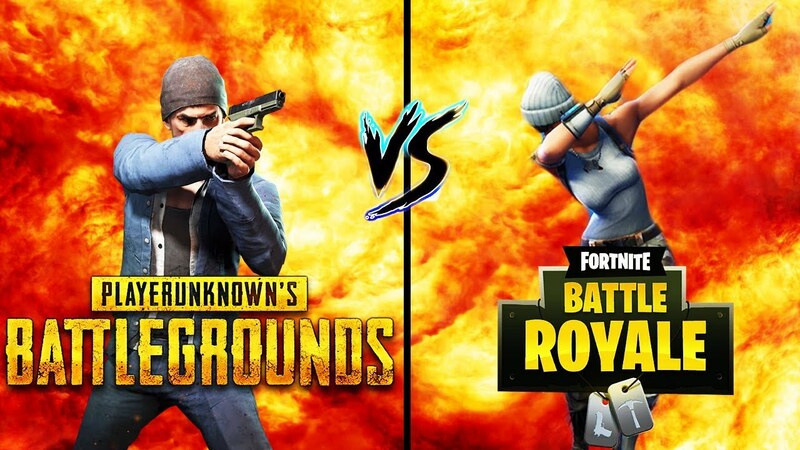 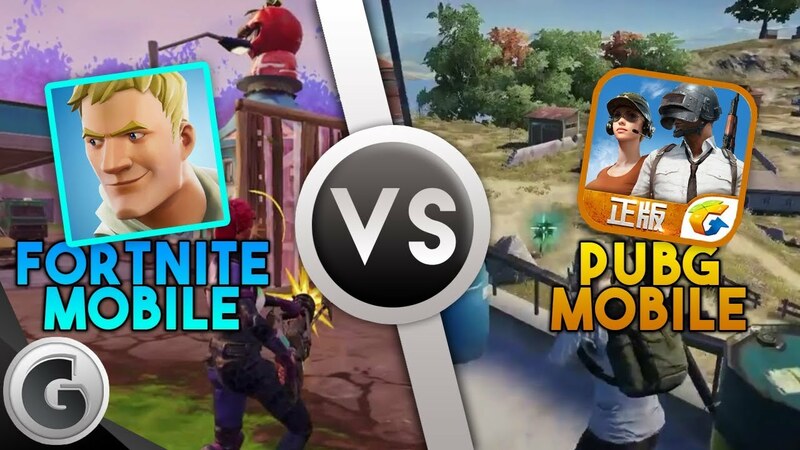 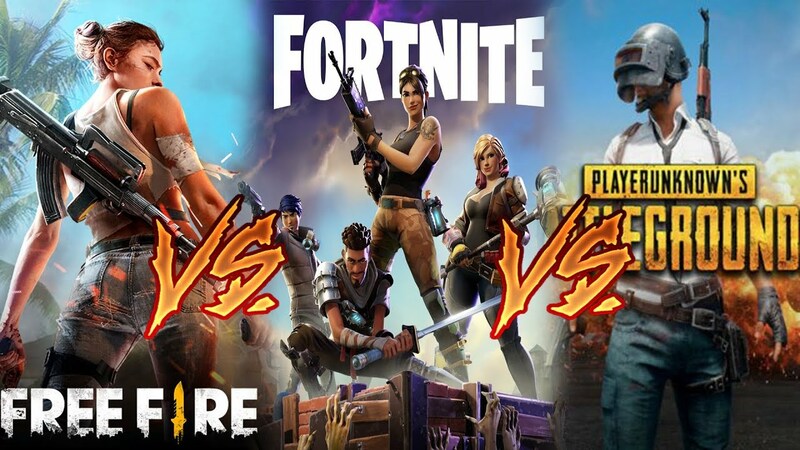 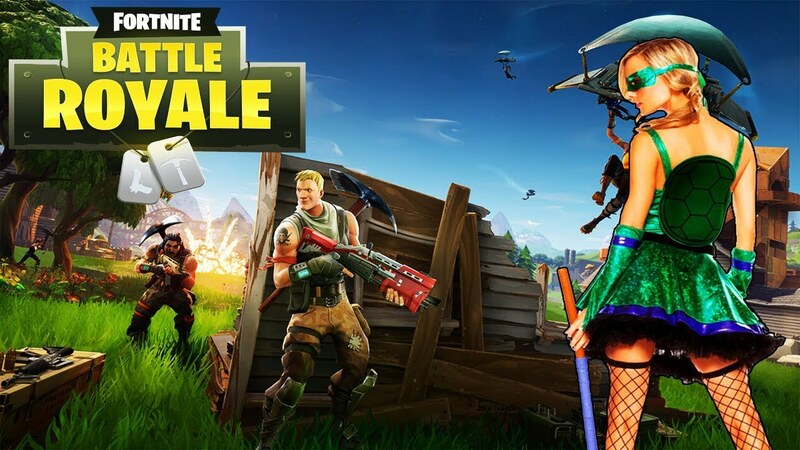 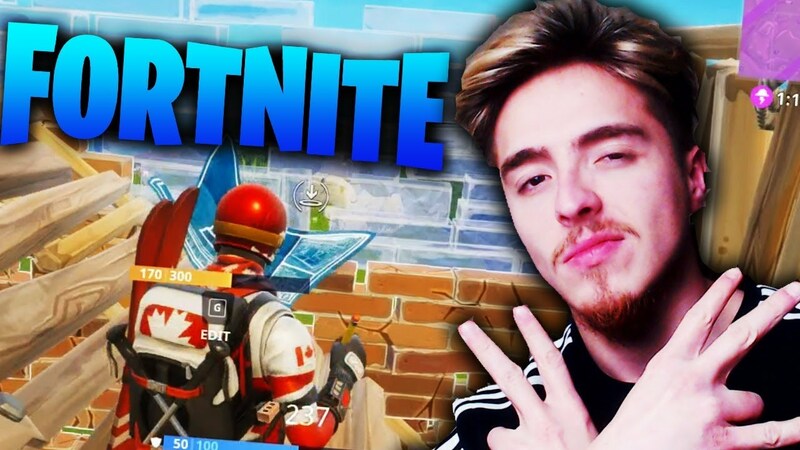 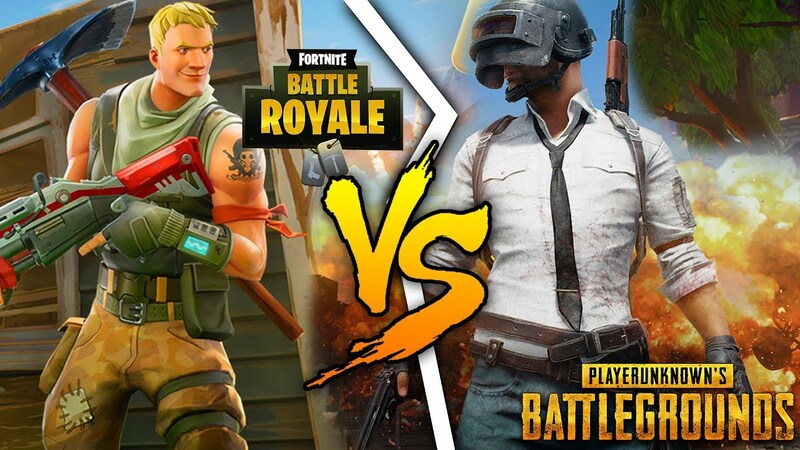 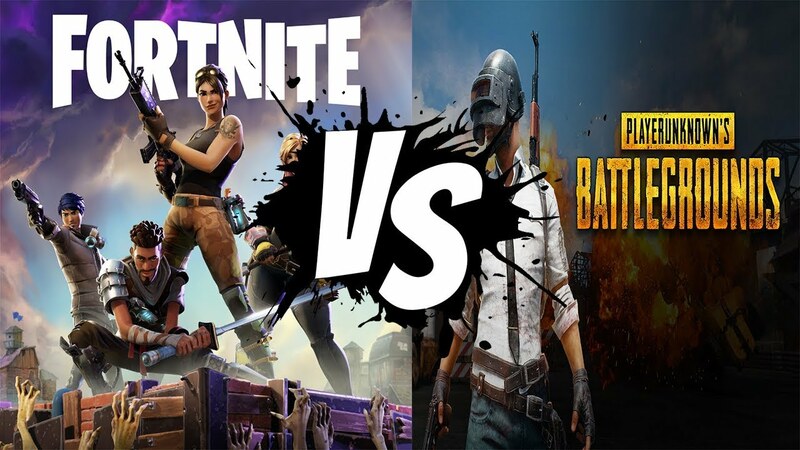 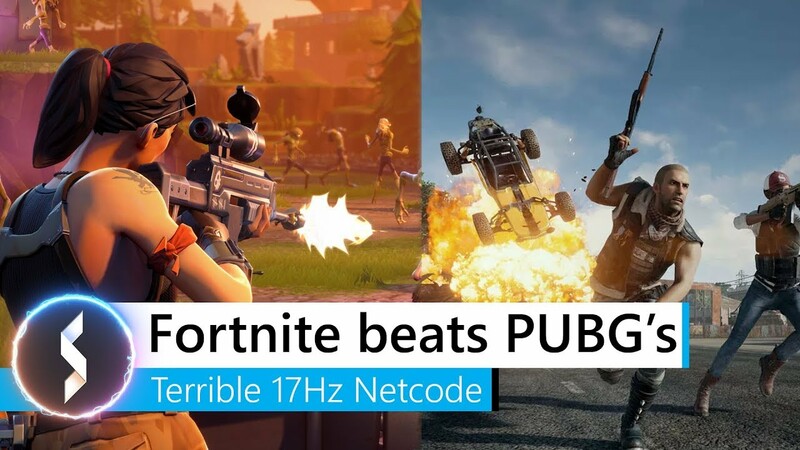 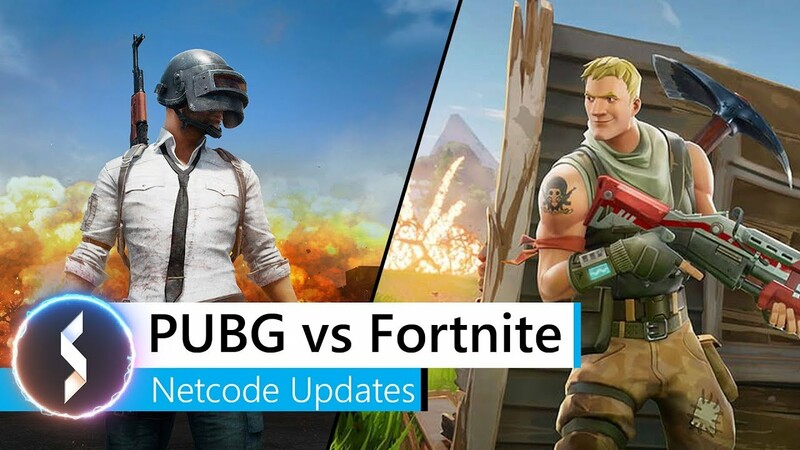 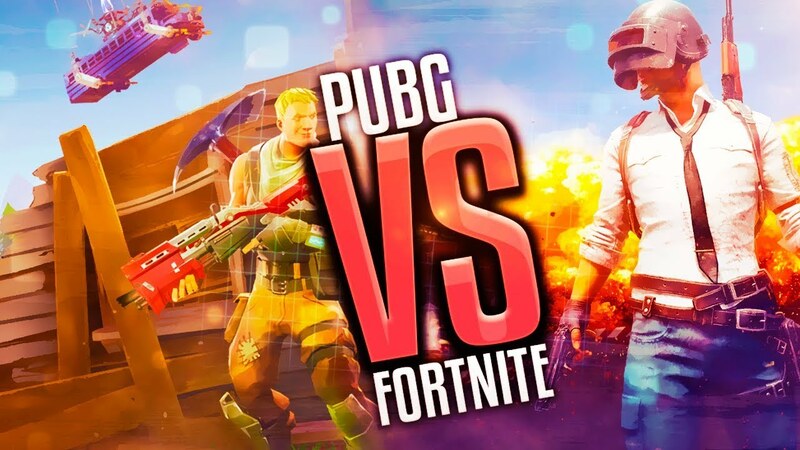 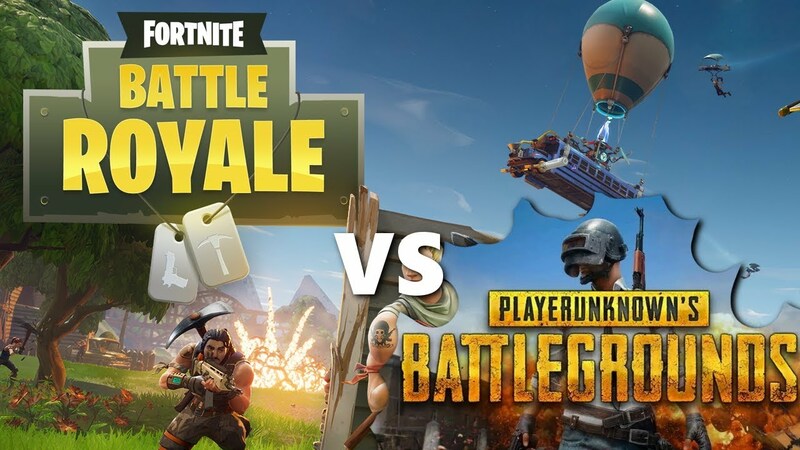 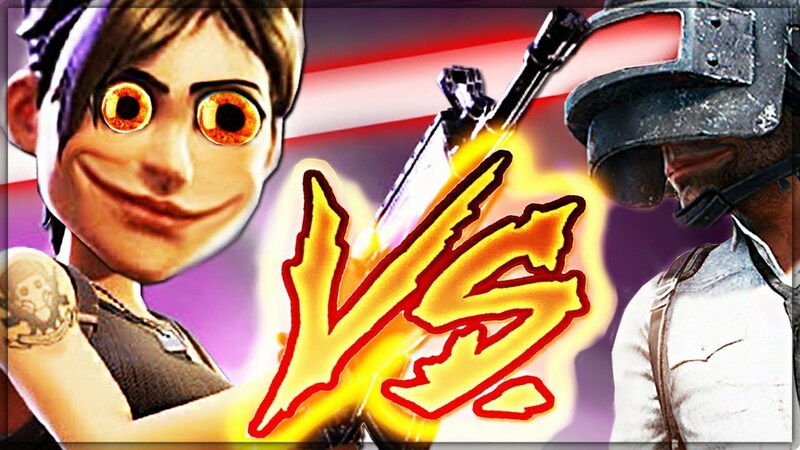 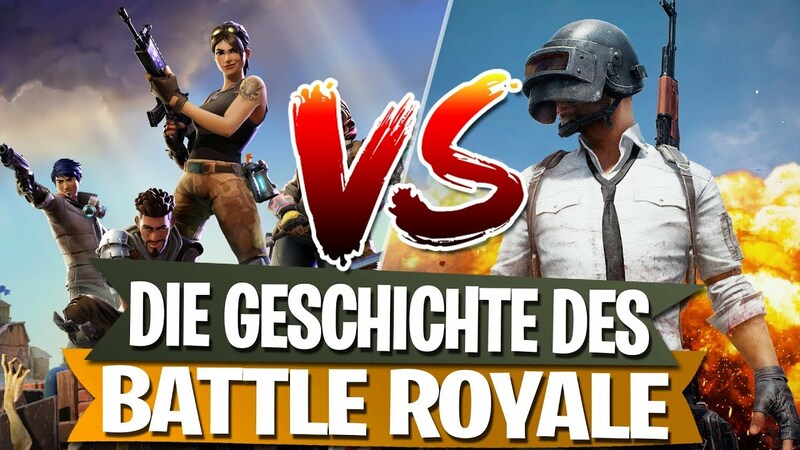 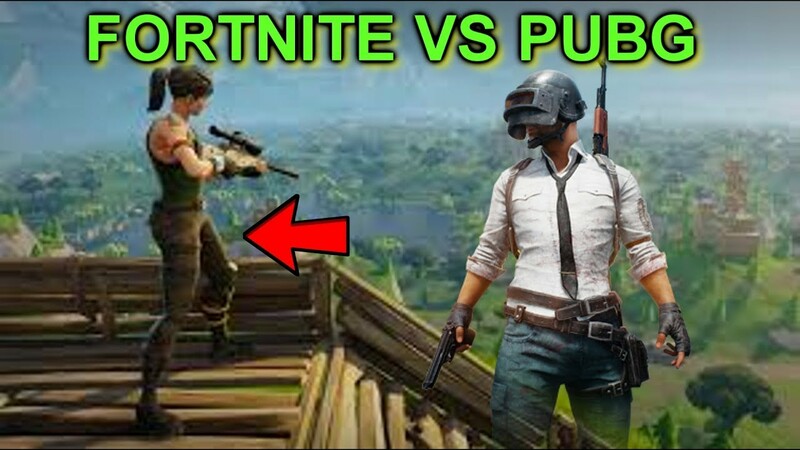 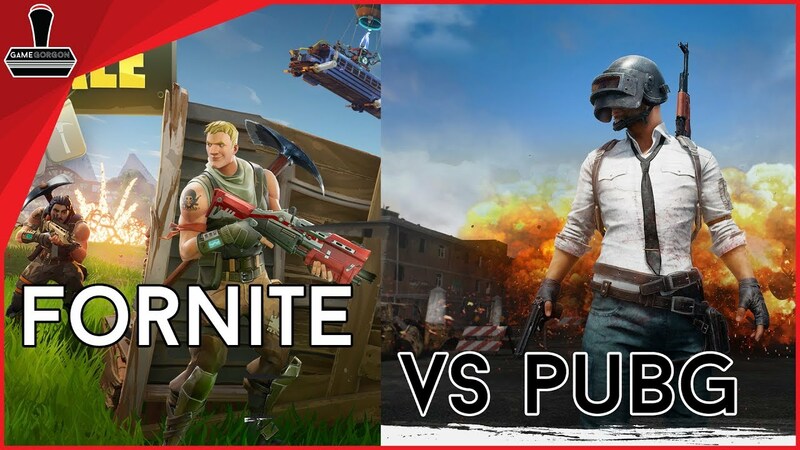 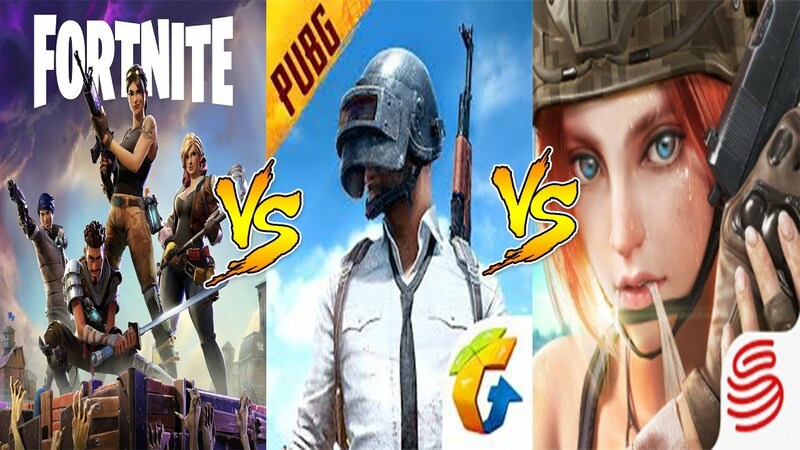 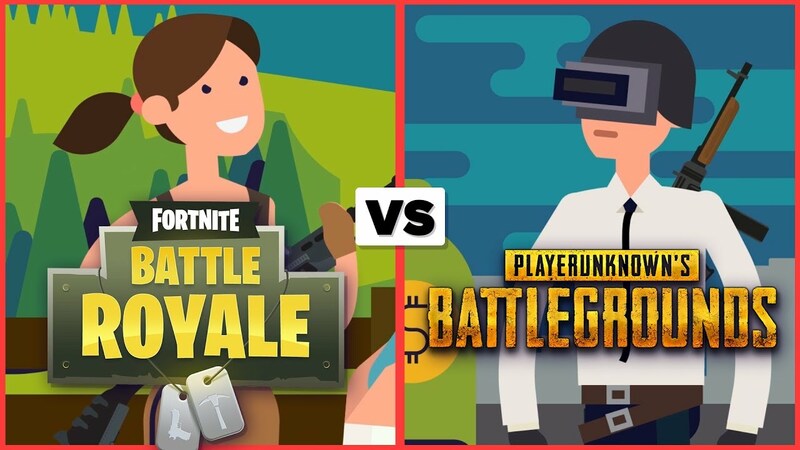 PUBG vs Fortnite Battle Royale – Tension Tension is the crystallised essence of this genre. 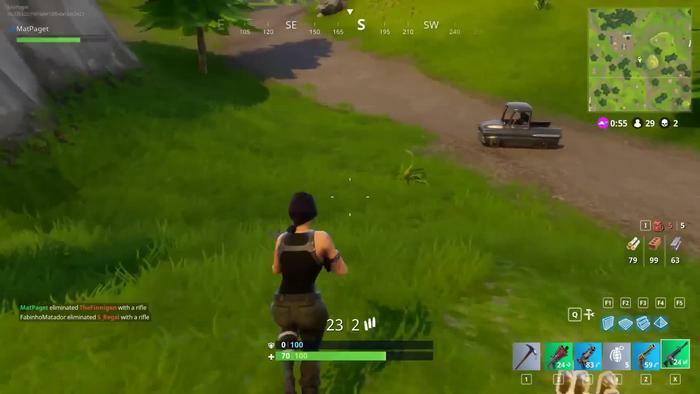 It’s the prevailing tension that makes crouching by a tree for five minutes fun. 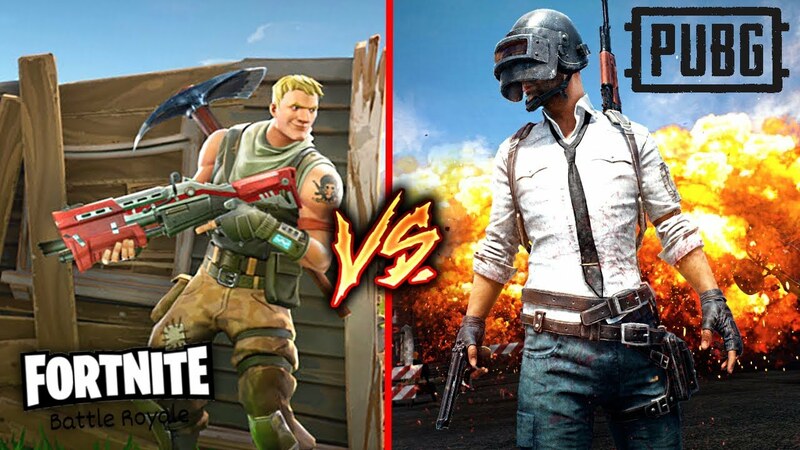 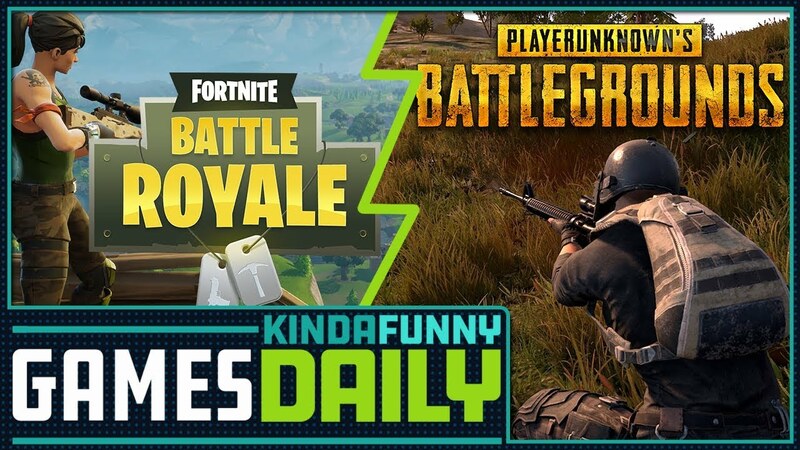 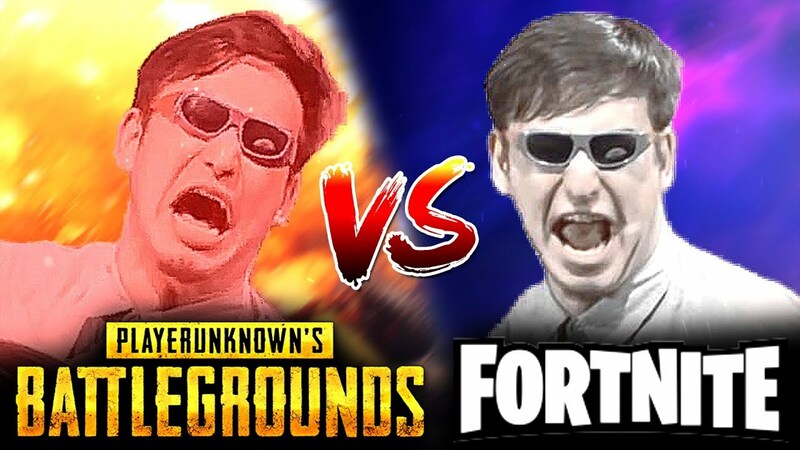 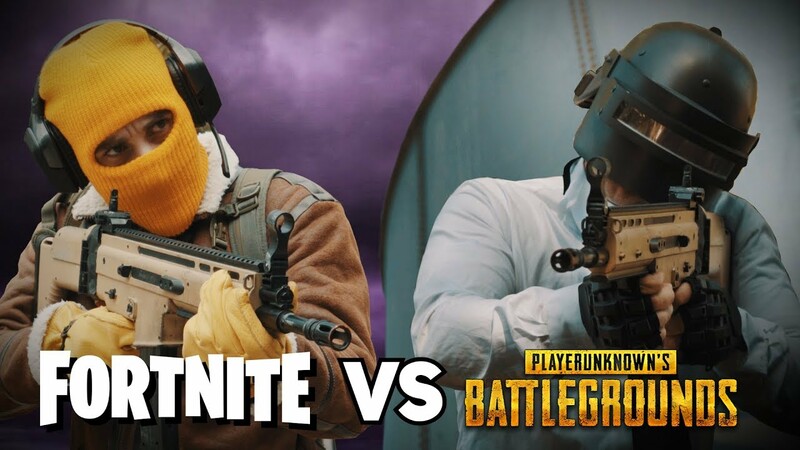 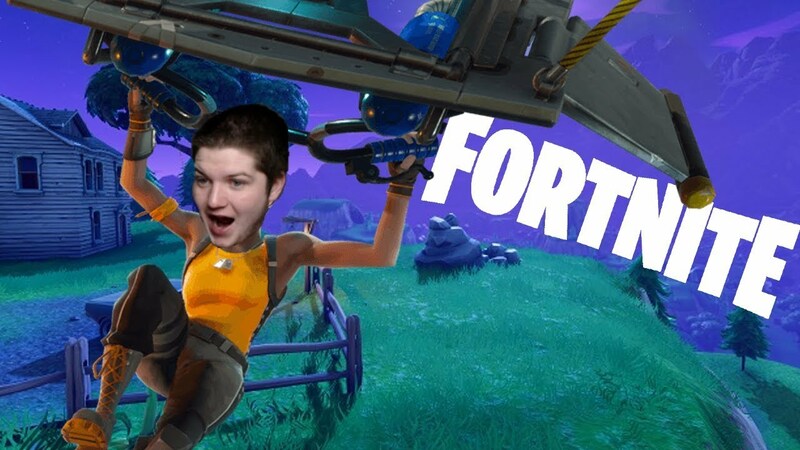 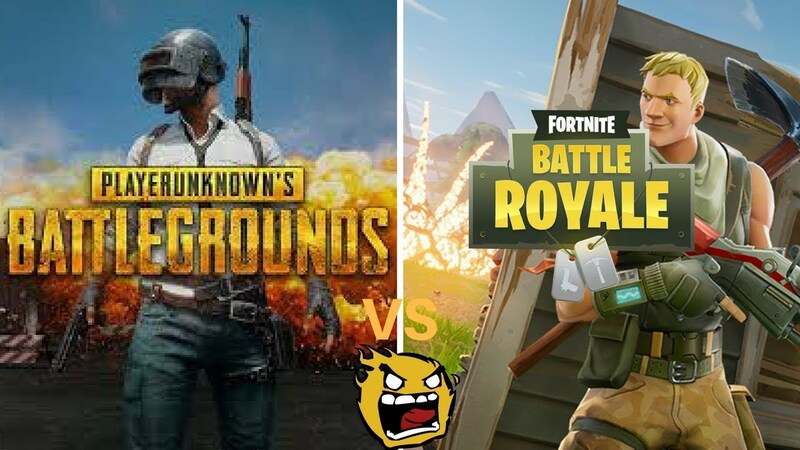 PUBG VS Fortnite, Which One Should You Play. 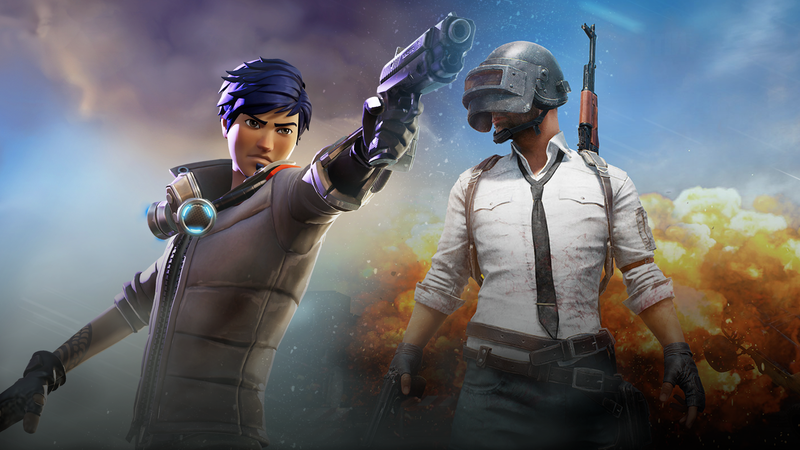 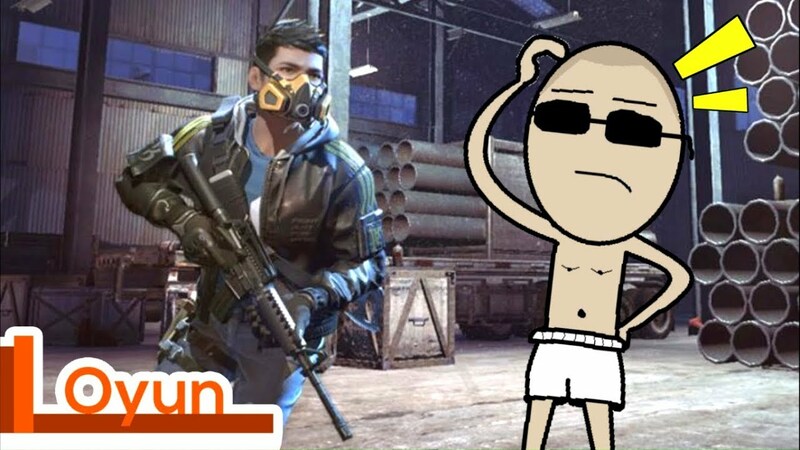 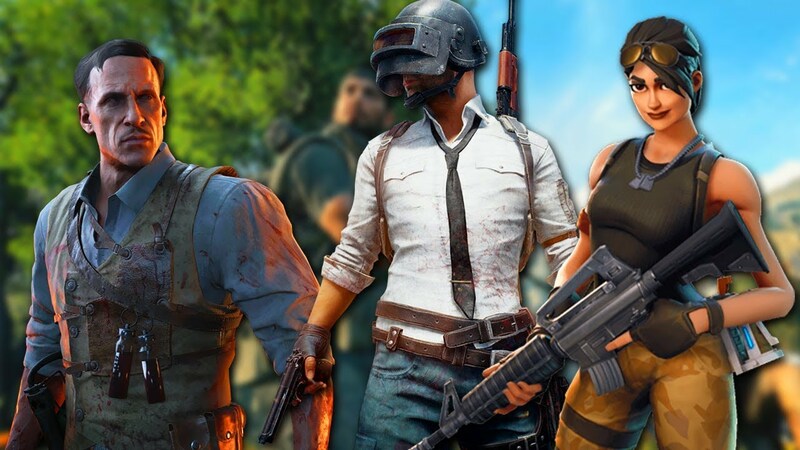 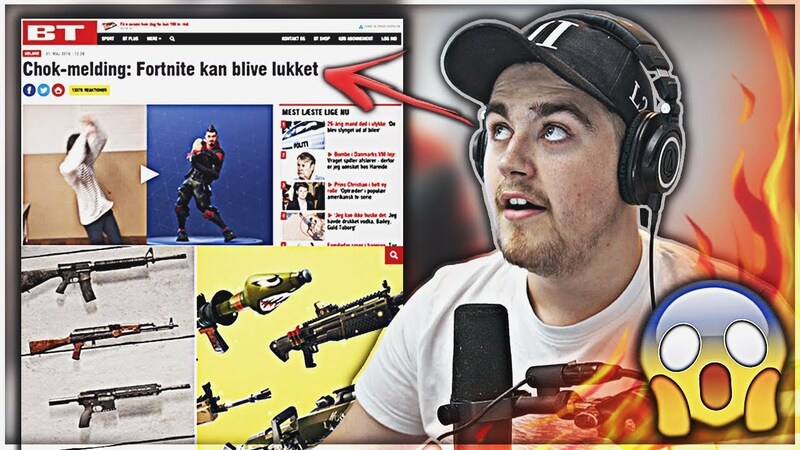 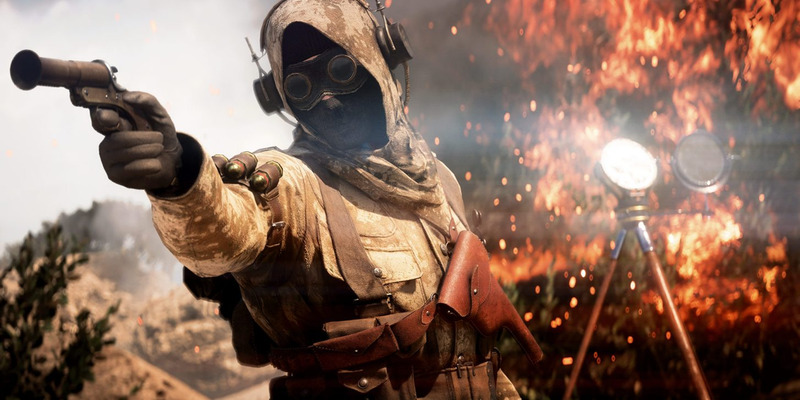 PUBG and Fortnite are doubtless the hottest survival games for these days. 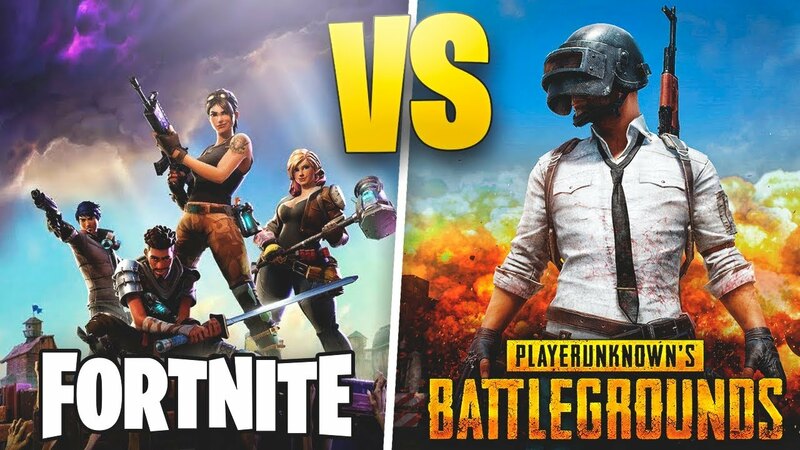 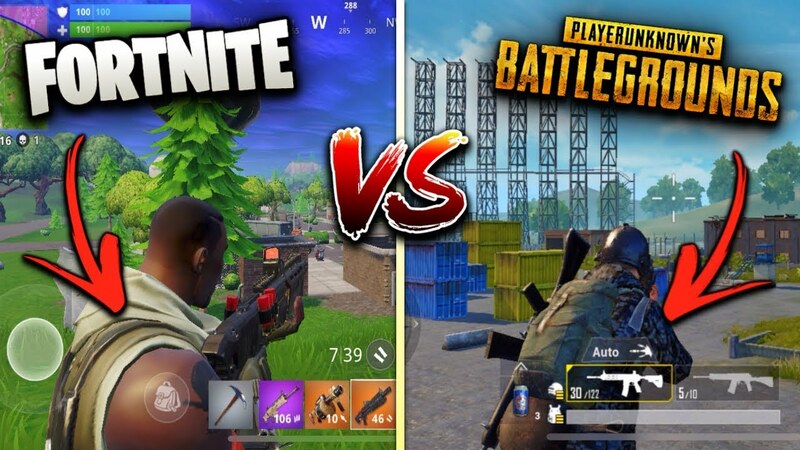 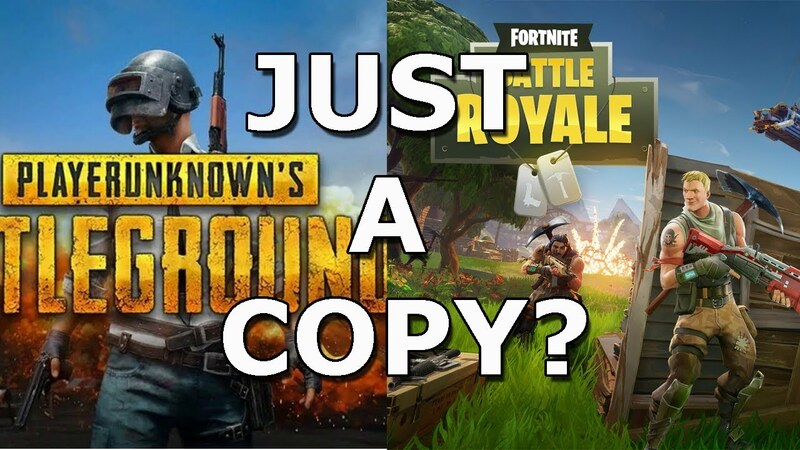 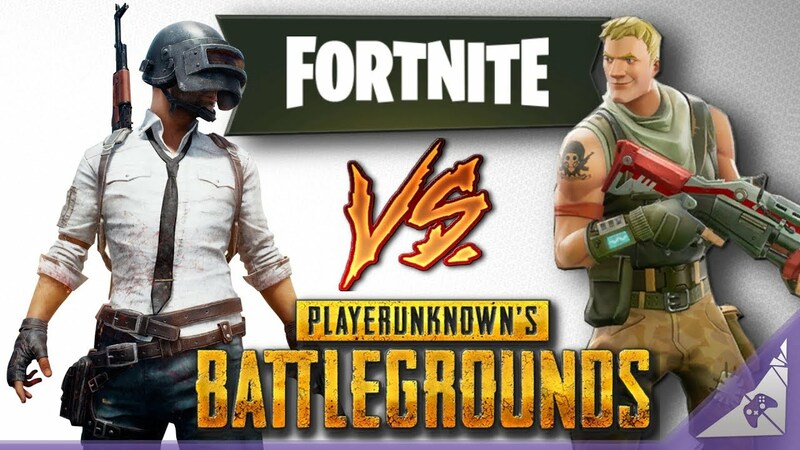 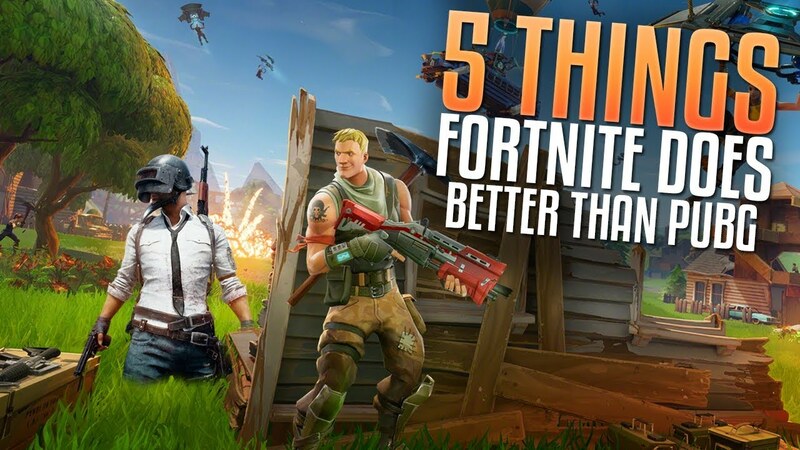 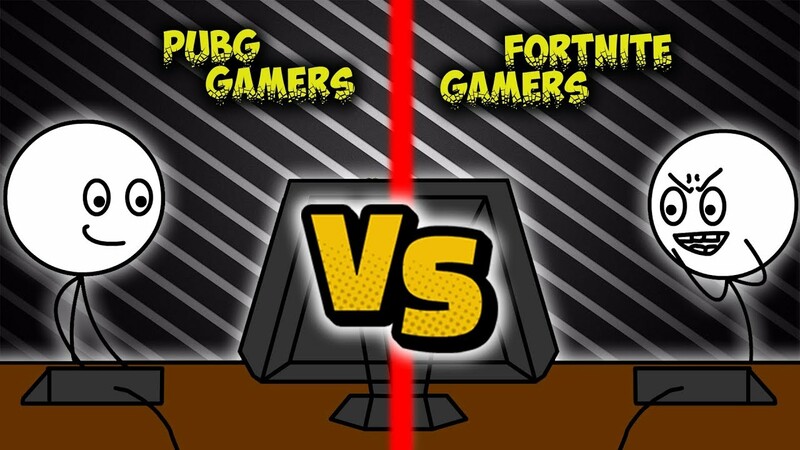 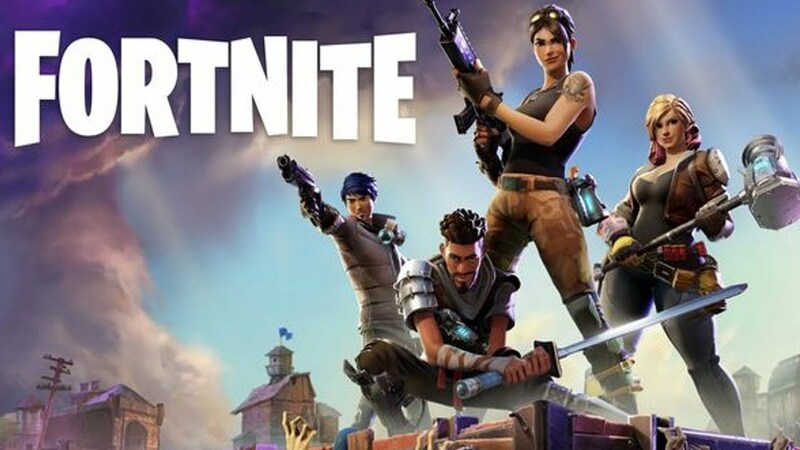 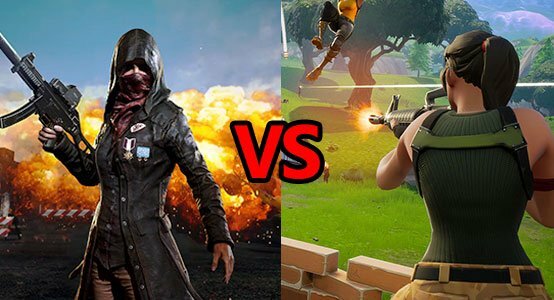 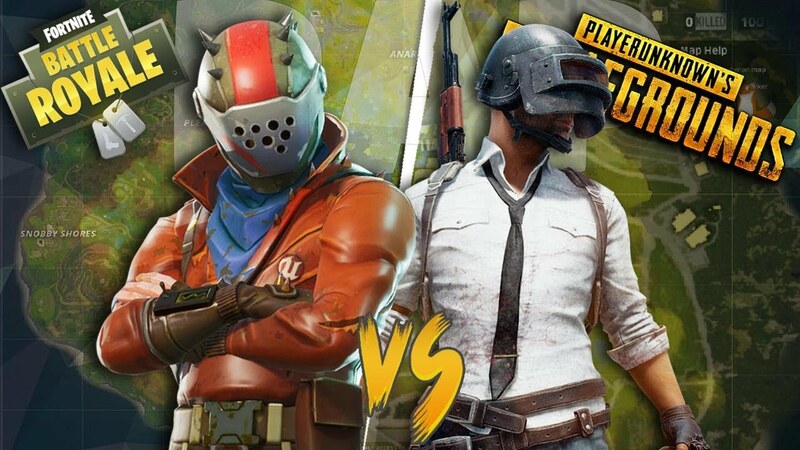 Some survival gamers may have doubt: PUBG VS Fortnite, which one is better to play? 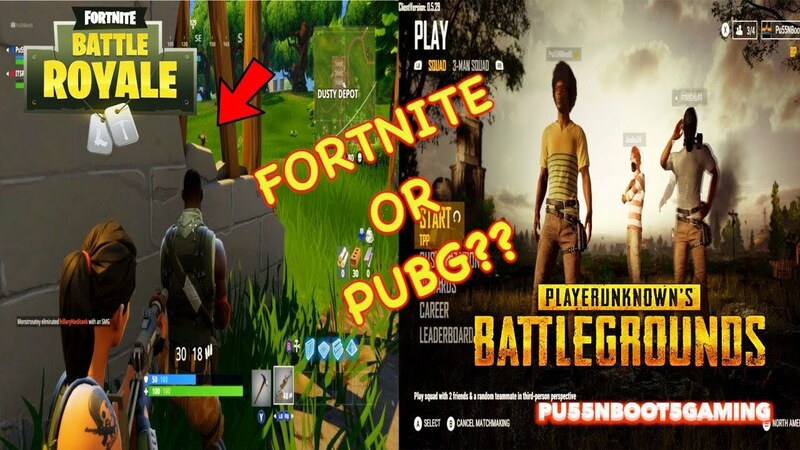 The answer will be found in this post.